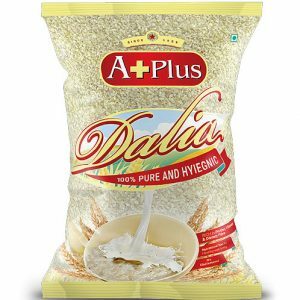 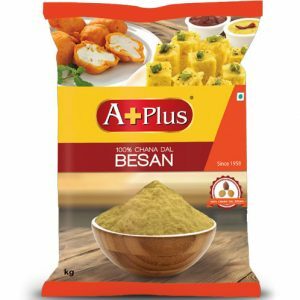 Aplus Flours are made from pure and high quality grains procured carefully from the best farms of India. 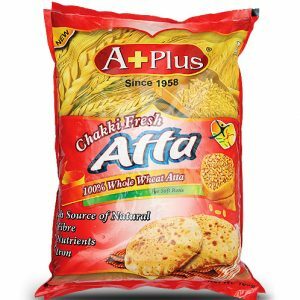 The traditional Chakki process gives the APlus Flours its superior taste and premium quality. 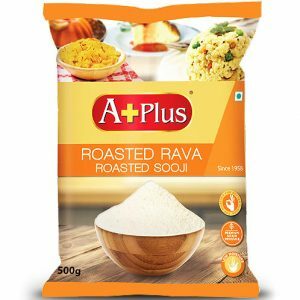 APlus Flours are processed and packed under hygienic conditions and in food-friendly environment for a purer quality.